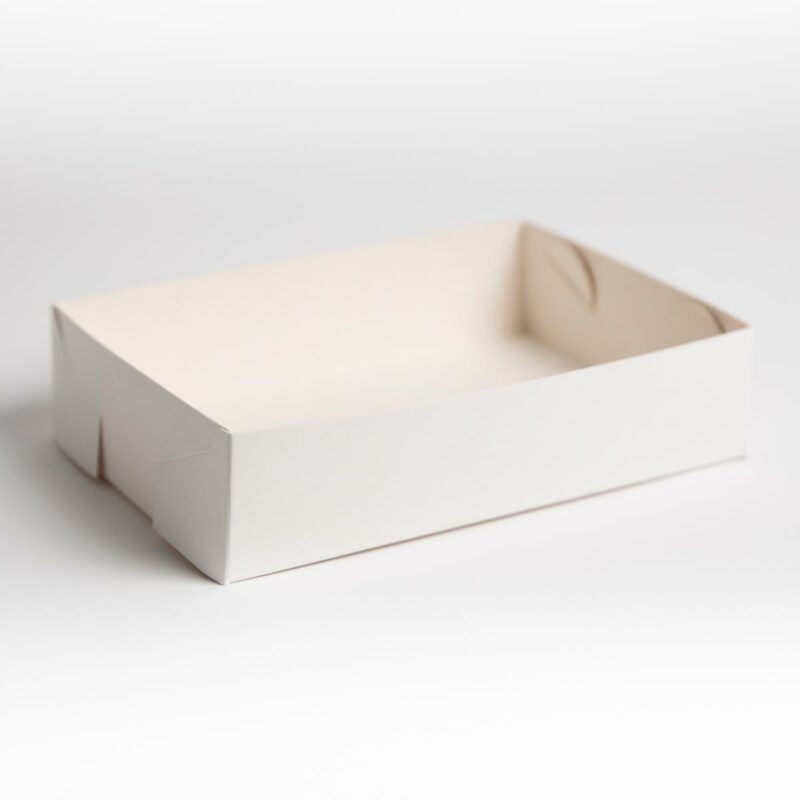 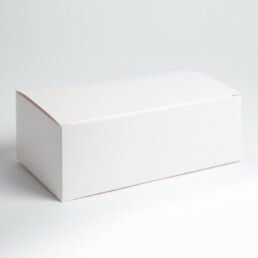 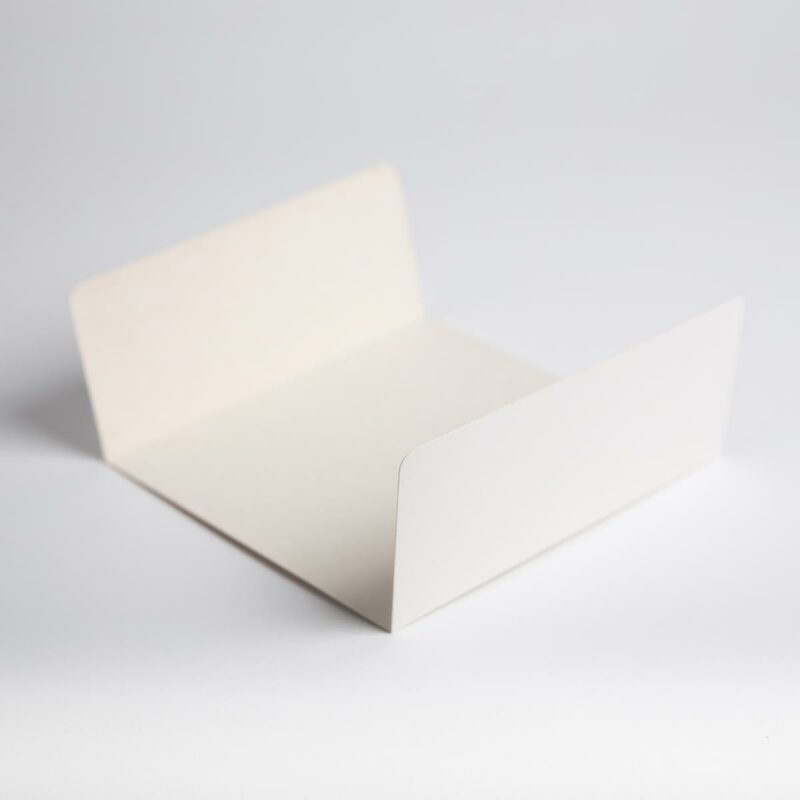 Our cardboard trays have a grease resistant coating on one side making them ideal for many different food products and suitable for a range of venues. Manufactured in New Zealand from recyclable Food Safe Cardboard. 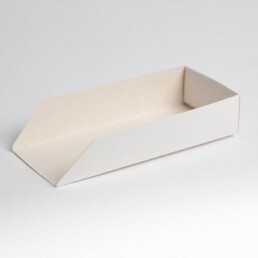 U Boards provide support for cakes, slices etc. Available in white.